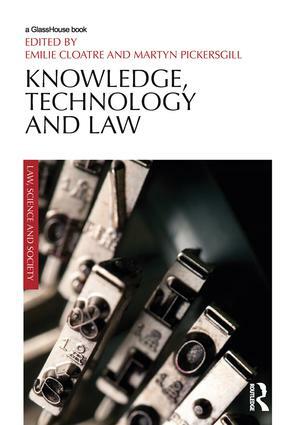 Traditionally, the role of law has been to implement political decisions concerning the relationship between science and society. 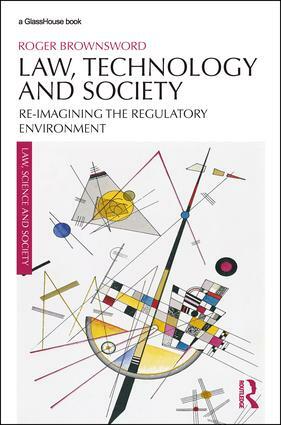 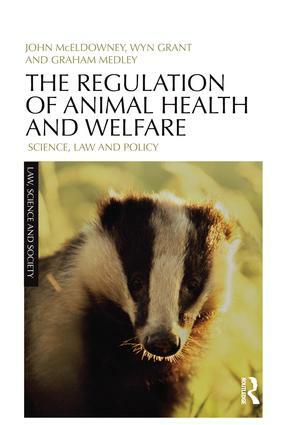 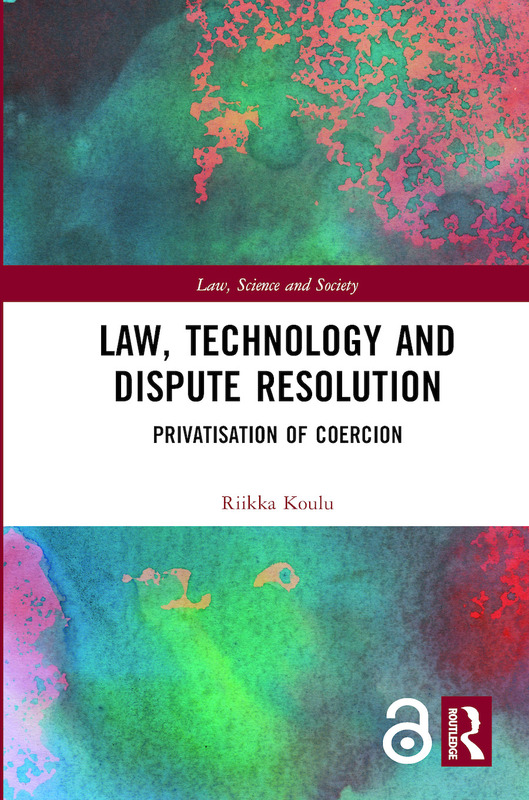 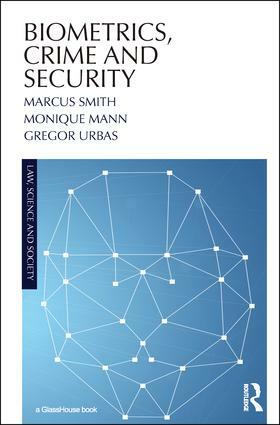 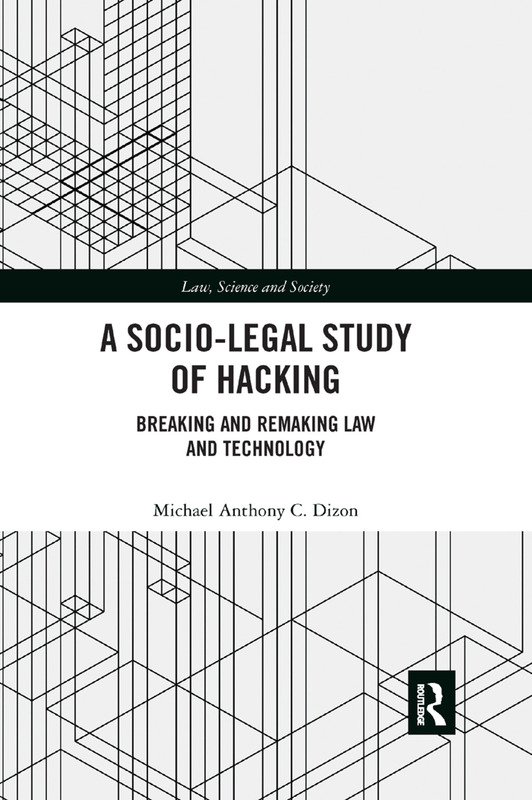 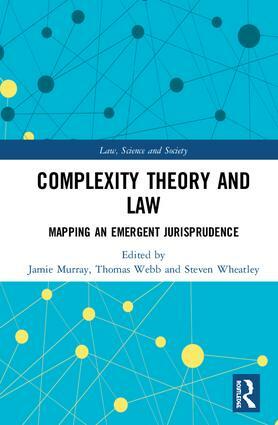 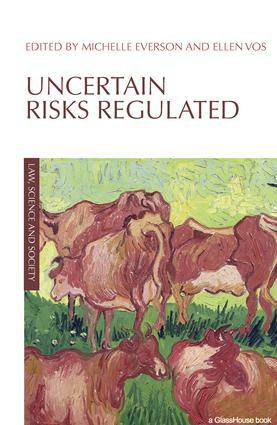 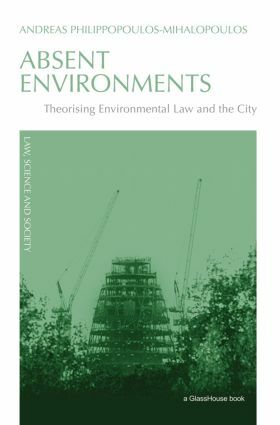 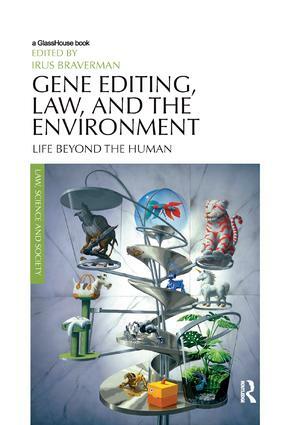 Increasingly, however, as our understanding of the complex dynamic between law, science and society deepens, this instrumental characterisation is seen to be inadequate, but as yet we have only a limited conception of what might take its place. 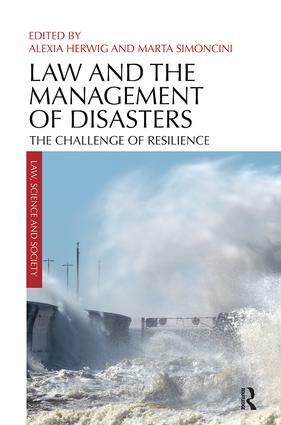 In short, there is a need for new research and scholarship, and it is to that need that this series responds.